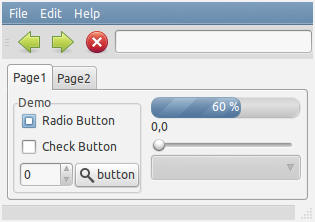 A new theme called O³ (Ozone) has been proposed for being default in Lubuntu 11.04 (an LXDE unofficial Ubuntu spin). 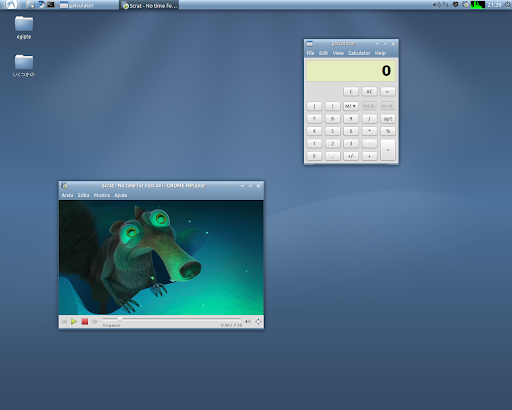 The theme looks a lot like the new Xubuntu theme (introduced in Xubuntu 10.10) and in fact it's based on the same theme: Zuki Blues by Lassekongo. 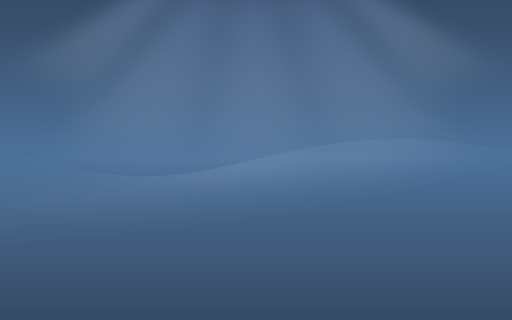 The idea for this release was the refound of blueness. A new and fresh air to Lubuntu from the highness of the atmosphere and one of its components, the Ozone, which is in danger thanks to us and our dirty way of life. While the theme is an improvement over the previous Lubuntu default theme, there's a problem: it uses 3 engines (Equinox, Murrine and Pixbuf engines) which could have an impact on the resources required to run it and that is very important for a Linux distribution like Lubuntu. 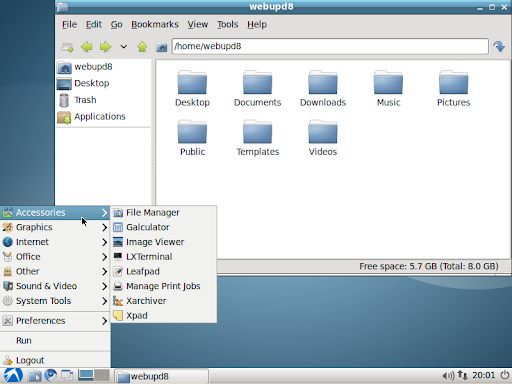 You can download the theme and wallpaper via Ubuntu wiki.